Thrilling outdoor adventures, fabulous beaches, natural parks and a surrealist master entice visitors to the Catalonian coastline in northeast Spain. Costa Brava is a long stretch of Mediterranean coastline that extends from the French border south toward Barcelona. It is a coastal region of wild natural beauty, seaside resorts, mountain escapes and a rich cultural heritage. Visit the birthplace of Salvador Dalí, swim, ski in the Pyrenees and dive and surf in clear water. Explore the extensive coastline, wild and unspoiled in places, developed in others. Find secluded coves, hike along coastal footpaths and stop at picturesque fishing villages. 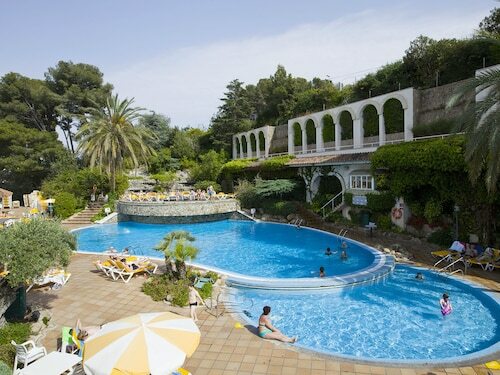 Among the most popular beach resort destinations are those at Tossa de Mar and Lloret de Mar. Beyond the beaches, discover nature, history and art. One of Costa Brava's most famous sons is Salvador Dalí, the surrealist master. Tour the Dalí Theatre-Museum in Figueres, the town where he was born and where he died. Visit Dalí's crypt, which houses the artist's remains and is located in one of the museum's lower levels. View more of his works at the Salvador Dalí House-Museum in the village of Cadaqués. 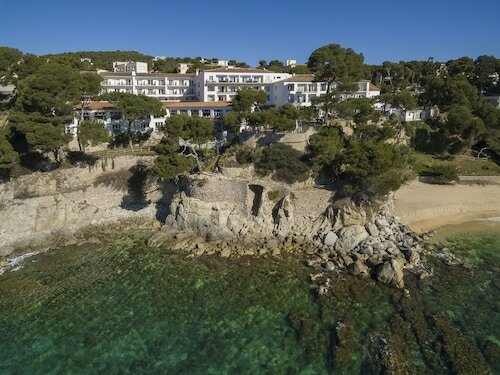 Unearth more cultural and historical treasures elsewhere on the Costa Brava. Amble along the narrow streets of the old quarter in Girona and sightsee at the 10th-century Benedictine monastery in Sant Feliu de Guíxols. Take advantage of the region’s diverse scenery of mountains, lakes, rivers, forests and ancient volcanoes. Hike through any of the eight natural parks of Costa Brava and the Girona Pyrenees, including the Volcanic Area of the Garrotxa Region and Montseny Natural Park. Kayak in the Natural Park of Cap de Creus and try aqua-trekking in the channels of the Muga River. During the winter, go skiing, snowshoeing and ice climbing in the alpine resorts of the Girona Pyrenees. To experience Costa Brava's beaches, nature, sports and culture, fly into the international airports at Girona or Barcelona. Although buses serve many coastal towns and taxis are plentiful, a rental car is the best option if you want to explore different parts of the coastal region. The location is outstanding. 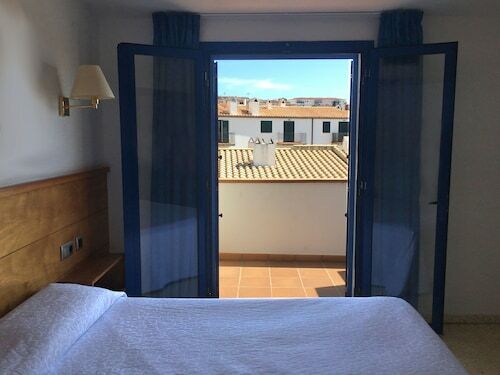 The property is situated on the cliffs above the beach with the rooms facing the ocean for a spectacular view. There was a bath and shower which was pleasant for the children as they only like baths. There was also two toilets in the room which was very convenient for a fsmily of 6. But couldnt use kitchen. 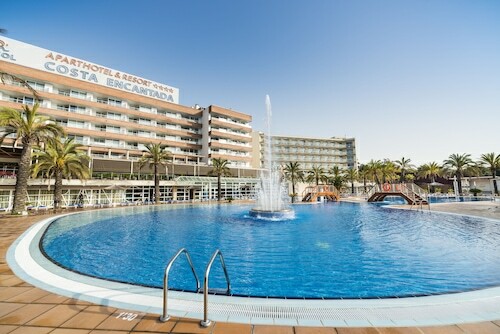 Nice hotel, clean rooms everyday, friendly and helpful staff. Only thing that ruined it for me was the guests who stayed there were rude and disrespectful towards the staff. 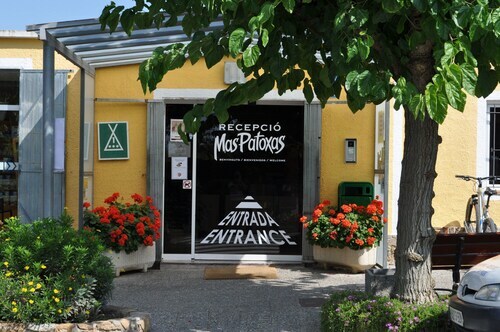 Situated in Pals, this campground is 0.8 mi (1.3 km) from Torre de les Hores and 2.8 mi (4.5 km) from Mas Oller. Emporda Golf Club and Pals Beach are also within 6 mi (10 km). Tue., 5 Nov. - Fri., 29 Nov.
Wed., 9 Oct. - Wed., 20 Nov.
Fri., 4 Oct. - Fri., 1 Nov. 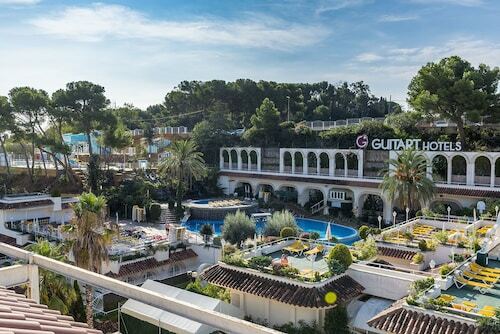 Looking for Flights, Hotels, Car Hire and Holiday Rentals in Costa Brava?